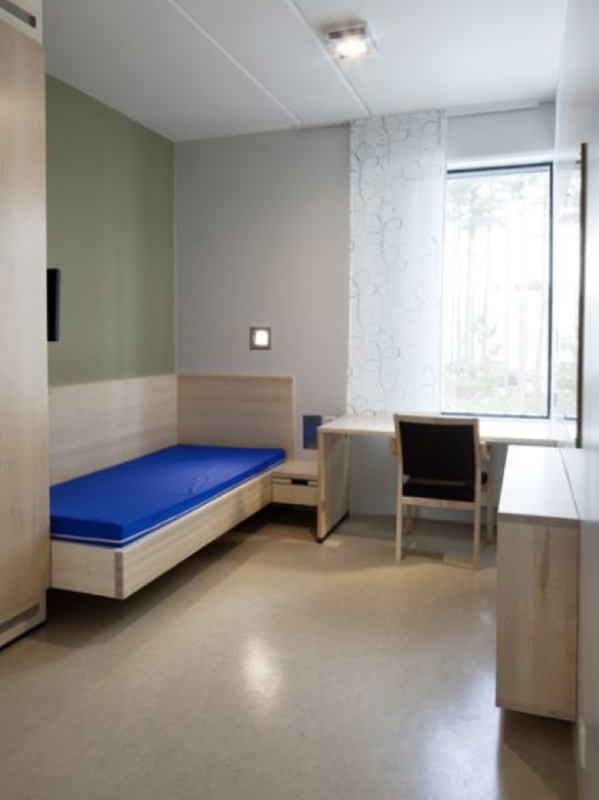 No, this is not a new micro-room in your local IKEA – it’s actually a real, live Swedish jail, perhaps similar to the view of two Volvo Ocean Race sailors who were allegedly arrested last night for assault. In a story that reminds us that the race is still (thankfully) made up of living and breathing sailors, Gothenburg broadcaster SVT Väst reported that two racers allegedly got into a good one last night with several security guard company people and police officers, and ended up in the pokey, where they remain. Our own inquiries revealed that a couple of overzealous security guards decided to show how tough they were when the possibly overserved racers asked for more drinks in the exclusive Ocean Race Club. According to SVT, two guards were taken to the hospital, one after being kicked in the head and chest, the other after having a chunk taken out of his thumb. When local police showed up, one of the sailors allegedly resisted arrest, assaulting an officer and guaranteeing it wouldn’t be just an overnight cool-off in the drunk tank. 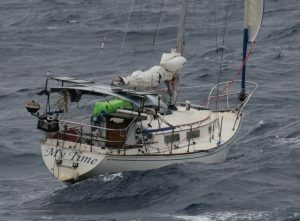 Several witnesses told Sailing Anarchy that both sailors were from MAPFRE. There’s just something about those (allegedly) fiery latinos. This and everything else we can find is in the thread, and stay tuned for interviews, a live talk show, and more during our Sperry supported coverage of everything Gothenburg this week.